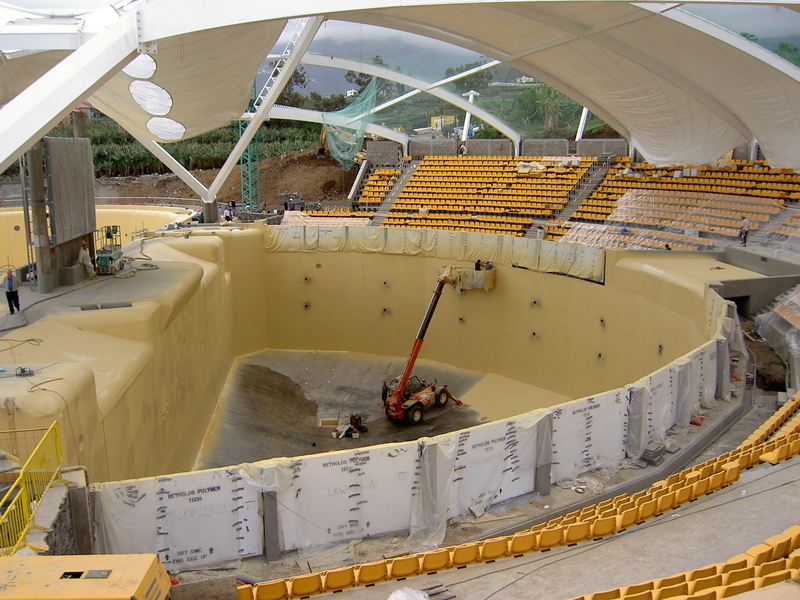 All of our coating solutions are designed to be fast applied and even faster drying to limit downtime. 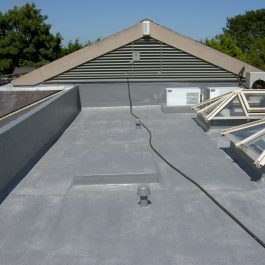 Browse through our roof coating solutions to see the different applications our products are used for. 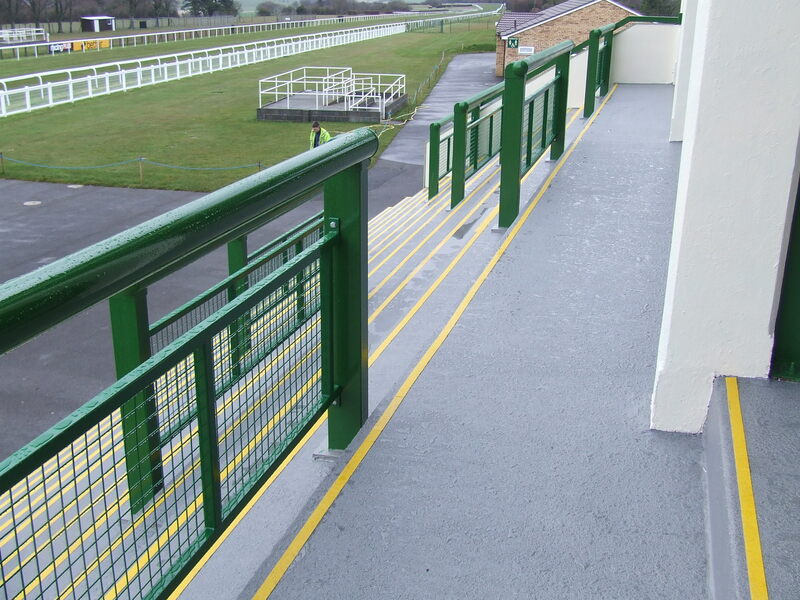 Once you’ve read enough simply submit a call back request and we’ll give you a call right away to answer any remaining questions you may have. 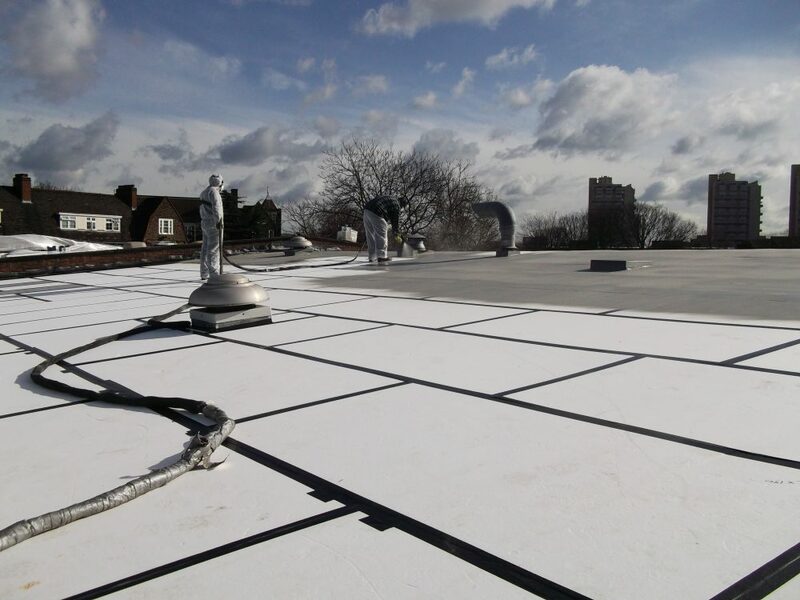 Make your roof energy efficient, reduce your heating bills by as much as 35% and meet the Government’s stringent new Energy Efficiency Ratings requirements. 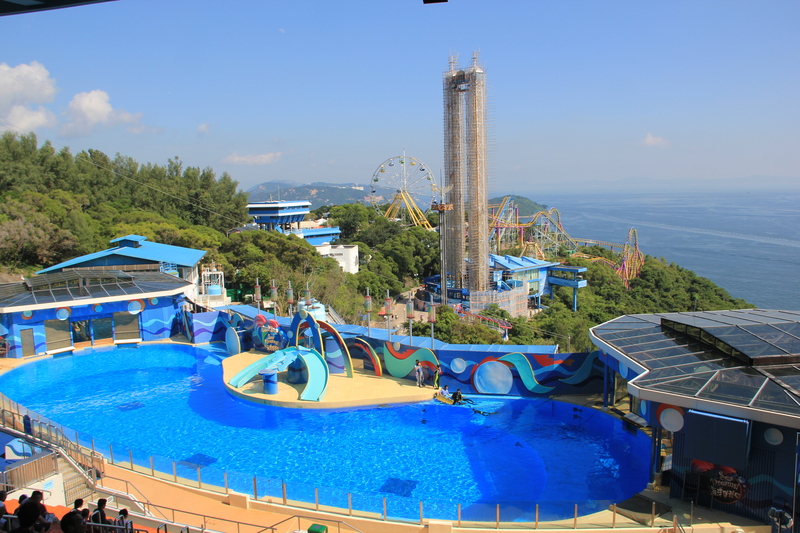 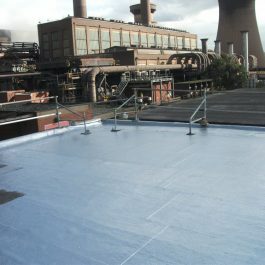 Unique Resins are specialist resin manufacturers that supply and install a comprehensive range of roof coating solutions worldwide. 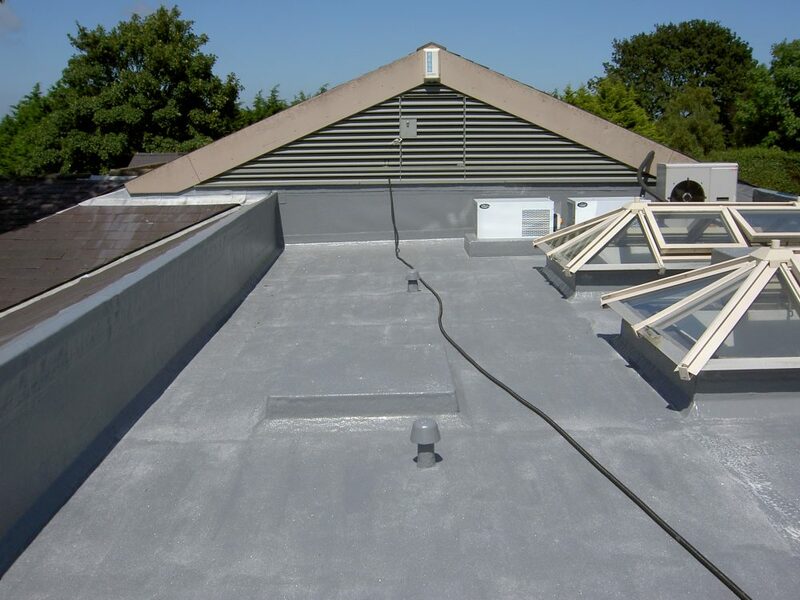 Get a quote for your roofing project by clicking the button opposite or simply scroll down to view our range of do-it-yourself resins suitable for roofs. 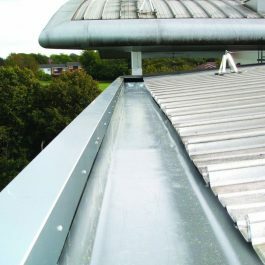 UNIQUE Metflex Polyflex Gutter has been specifically developed to provide instant waterproofing for leaking gutters. 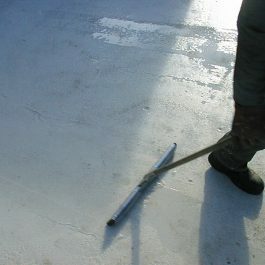 UNIQUE Metflex Universal Primer PMMA is a two component, low-viscosity methacrylate resin adhesive primer for concrete and cement screeds. 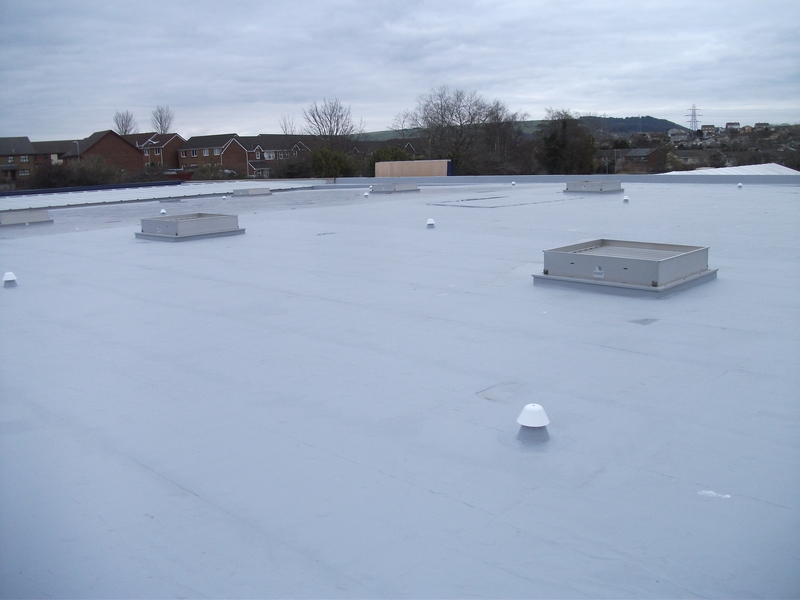 UNIQUE Roof Armour Detail is a thixotropic and fibre-reinforced single component polyurethane liquid membrane used for waterproofing and protection of roof detail structures. 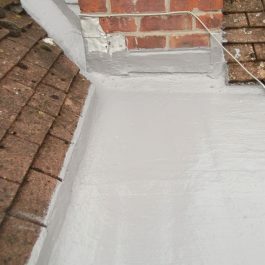 UNIQUE Leak Repair has outstanding weatherproofing and waterproofing properties for any roof or gutter surface including asphalt, bitumen, mineral felt, asbestos cement, concrete and metal surfaces all in a single application. 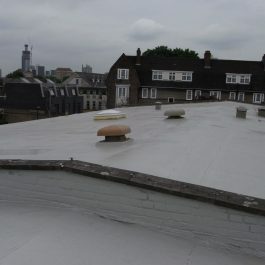 UNIQUE Roof Armour is a unique single component, UV colour stable polyurethane liquid membrane, which is a fast curing, bubble free thick layer membrane normally applied in one coat.